Since Nico’s death on January 3, 2017, we have been moved by the generosity of family, friends and colleagues who have made donations in his memory. 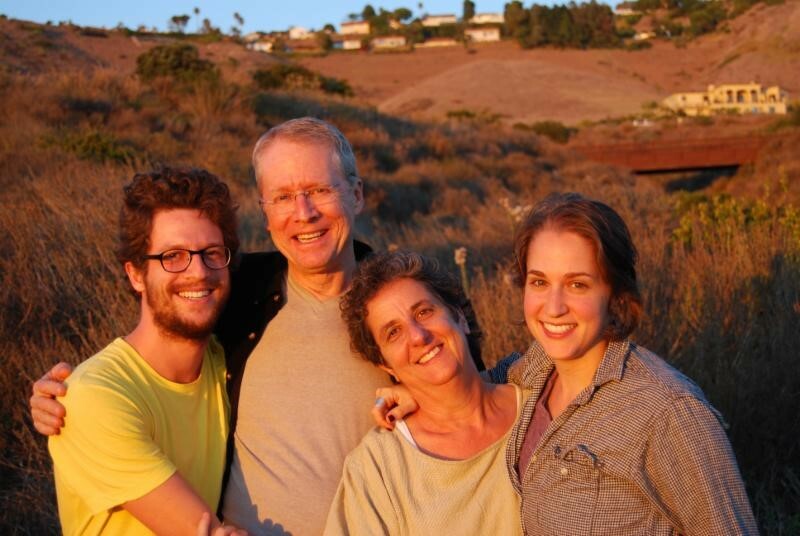 Inspired by this kindness we have created the Nico Linesch Legacy Fund at the Jewish Community Foundation. We have structured the fund to support the Nico Linesch Boundary Crossing Scholarship, an annual celebration of Nico’s birthday. The Nico Linesch Boundary Crossing Scholarship is managed by the California Student Sustainability Coalition. Nico was a leader in this organization as an undergraduate at UC Davis and he remained active until his death. He loved the environment and his work was dedicated to a futuristic vision of sustained and healthy urban transportation systems. As a transportation engineer and community builder, Nico built bridges between the fields of engineering, city planning, computer science and public health. He was passionate about engaging communities and strove to center the human experience in the planning process, improving public health through data-driven urban interventions. We are honoring his memory with grants to graduate students who exemplify this kind of boundary-crossing work. These students will engage in internships at government agencies or non-profit organizations focusing on environmental sustainability, public health, and/or transportation. In 2018, we awarded scholarships to two University of California graduate students. We are excited that under Nico's name and with your financial support, Allan Nguyen and Paige Stanley will undertake projects to make our world a better place. 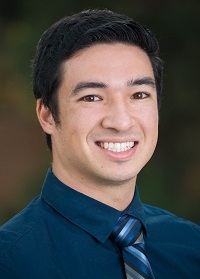 Allan Nguyen is pursuing a master’s degree in Public Policy at UCLA. He focuses on data analysis and how it can help illuminate the current social and economic inequities facing many communities. 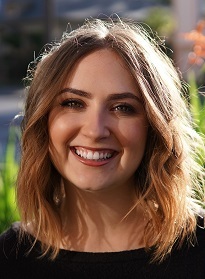 Paige Stanley is pursuing her PhD in Environmental Science, Policy, and Management at the University of California at Berkeley. She focuses on combining physical science with policy to ensure sustainable animal agriculture. We also thank all those who attended an evening benefit concert on Saturday, June 2, 2018. Allan Nguyen spoke about the impact of his scholarship award. And Howard Richman, Nico’s piano teacher, played original compositions and moved the audience with an improvised musical profile of Nico. You can listen to this extraordinary piece of music here. We anticipate holding annual events to remember Nico, to celebrate his contributions, to announce the new awardees of the Nico Linesch Boundary Crossing Scholarships, and to learn together about developments in sustainable transportation, public health and urban planning. We hope to continue fundraising with family, friends and colleagues to maintain Nico’s dynamic and engaged vision. Nico lived a short but impactful life, developing a deep network of connections and inspiring many. We miss him dearly and believe that with your help we can sustain his legacy. If you would like to learn more about our family, read our Story of Giving. We deeply appreciate your support, so please let us know if you would like to make a donation, stay on our mailing list and/or attend our upcoming celebrations. 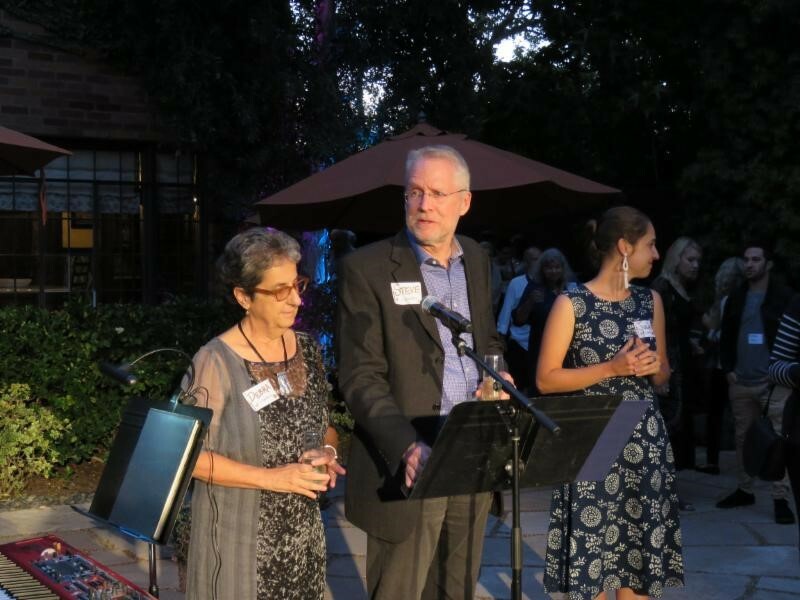 Your tax-deductible donation to The Foundation will be credited to the Nico Linesch Legacy Fund to support 501(c)(3) non-profit organizations recommended by Debra and Steve Linesch. Your Email Your donation receipt will be sent via email. The Jewish Community Foundation of Los Angeles ("Foundation") is a registered 501(c)(3) non-profit organization. Contributions to The Foundation are tax-deductible. The Foundation's tax identification number is 95-6111928. Family and friends ("Advisers") created this charitable Donor Advised Fund ("Fund") at The Foundation in honor or in memory of a loved one(s). Fund Advisers and their families may not personally benefit, nor direct specific individuals to benefit, from the Fund. Advisers may recommend grants from the Fund to 501(c)3 nonprofits, Jewish or otherwise, locally, nationally and in Israel. The Foundation legally controls the Fund and vets all grantees. View or download information about Donor Advised Funds. Tax receipts for online donations are available immediately via email and download. Credit card donations incur a convenience fee of 3%, although the entire credit card donation amount is tax-deductible. For example, for a $100 credit card donation, $97 will go to the Fund, $3 will pay our processing vendor and $100 will be listed as a tax-deductible donation on your tax receipt. If you prefer to donate via check or donate securities or other assets, view Giving. Established in 1954, the Jewish Community Foundation of Los Angeles manages charitable assets of more than $1 billion entrusted to it by over 1,300 families. The Foundation partners with its donors to shape meaningful philanthropic strategies, magnify the impact of giving and build enduring charitable legacies. Over the past 15 years, The Foundation has distributed over $1 billion in grants to thousands of nonprofits across a diverse spectrum. Visit us at www.jewishfoundationla.org. Contact us at development@jewishfoundationla.org or (323) 761-8704.